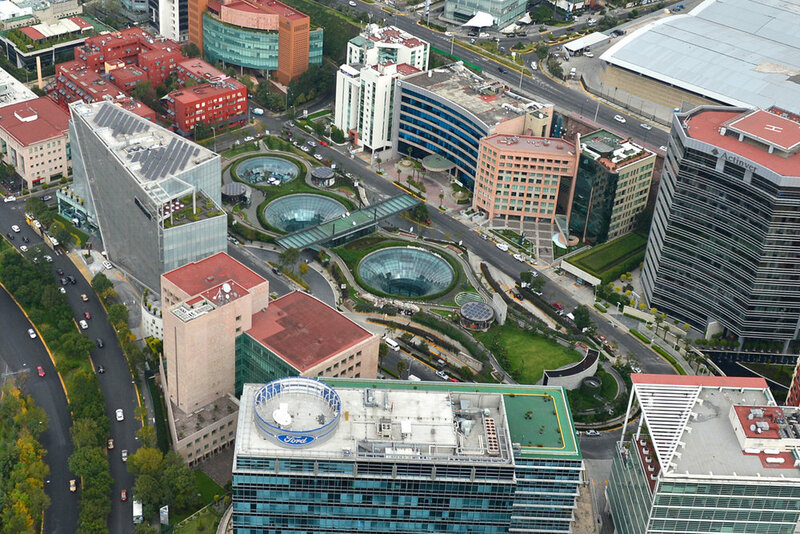 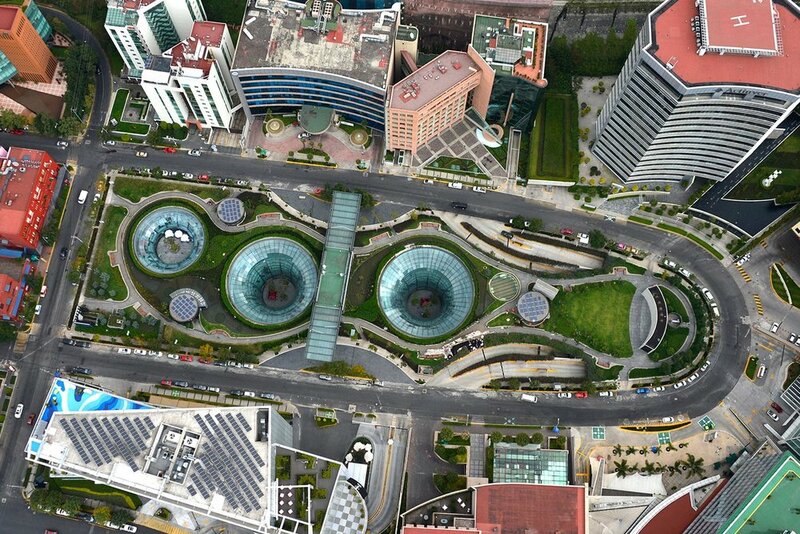 MEXICO CITY, MEXICO KMD Architects’s Sante Fe urban park and shopping/entertainment center in Mexico City is considered one of the most innovative projects in the urban renewal program of Mexico City. 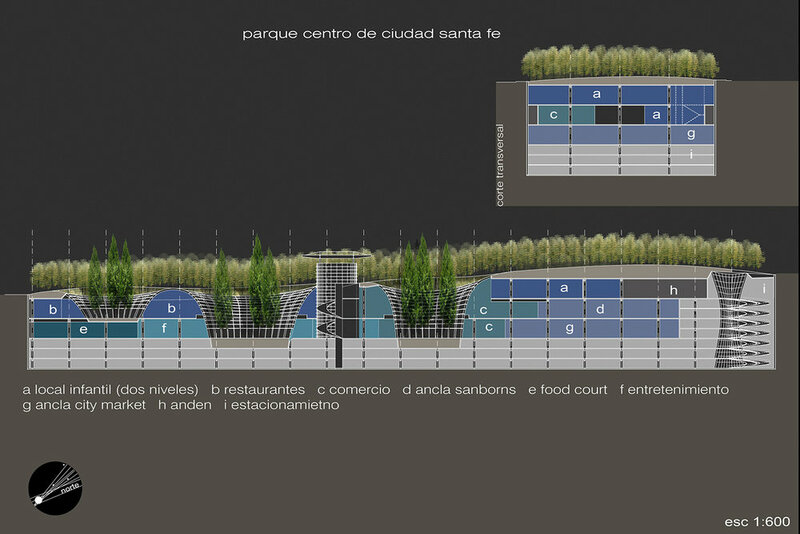 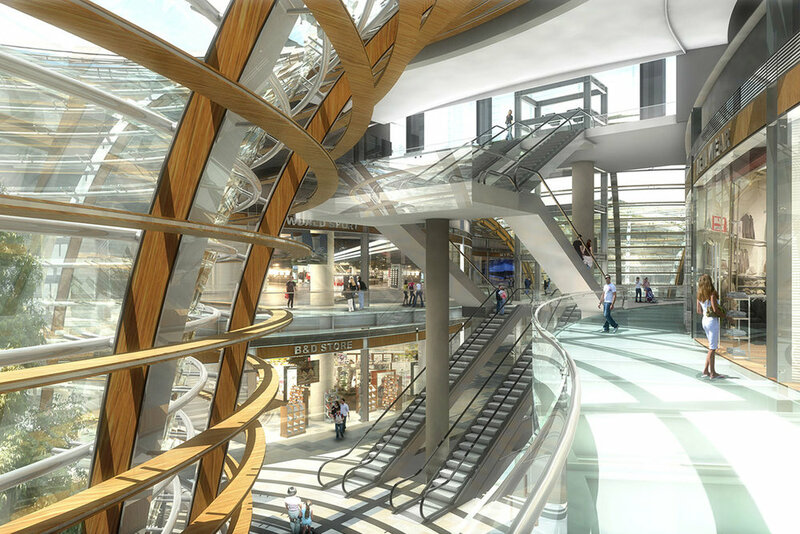 KMD’s design provides a creative solution that balances public, private and government interests. 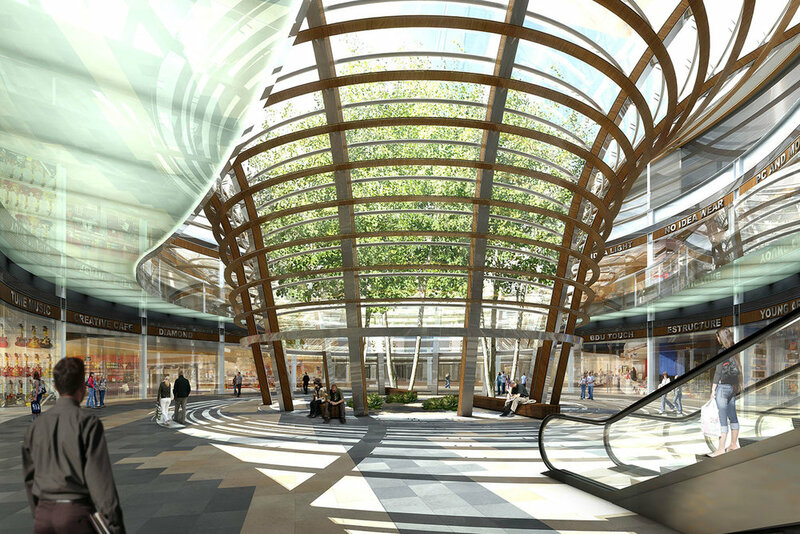 The project features retail and entertainment needs below a park with functional parking, while combining an ingenious sustainable approach to the re-design of the open green spaces. 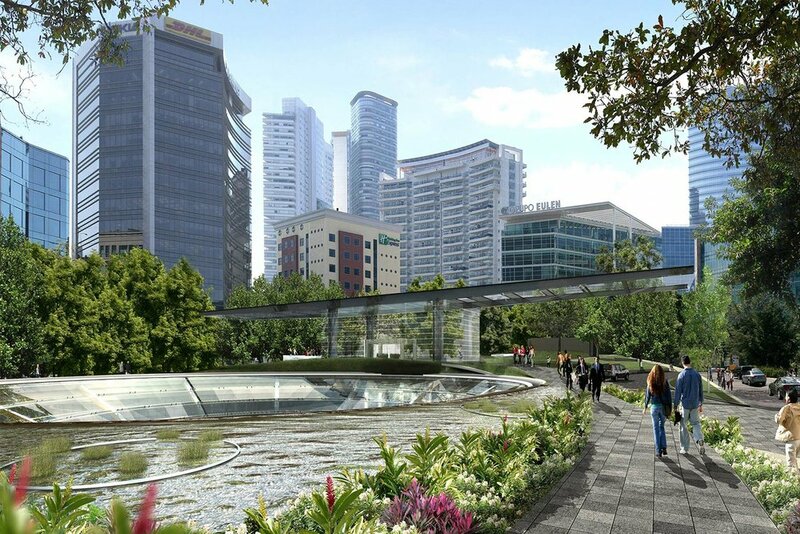 By promoting energy conservation and creating spaces and environments which improve human health and performance, the project brings nature and sustainability into everyday public experience. 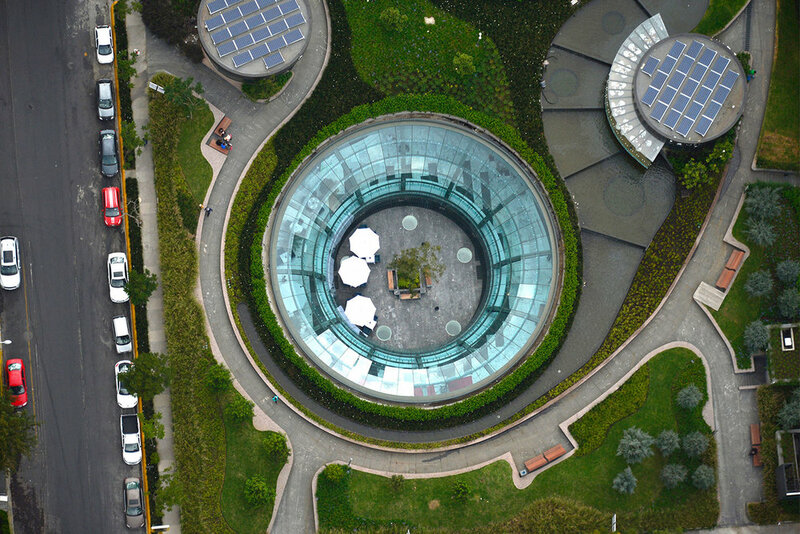 KMD’s intervention transformed the project into one of Mexico’s most energy efficient buildings and Garden Santa Fe has become a vibrant city center for the booming neighborhood.